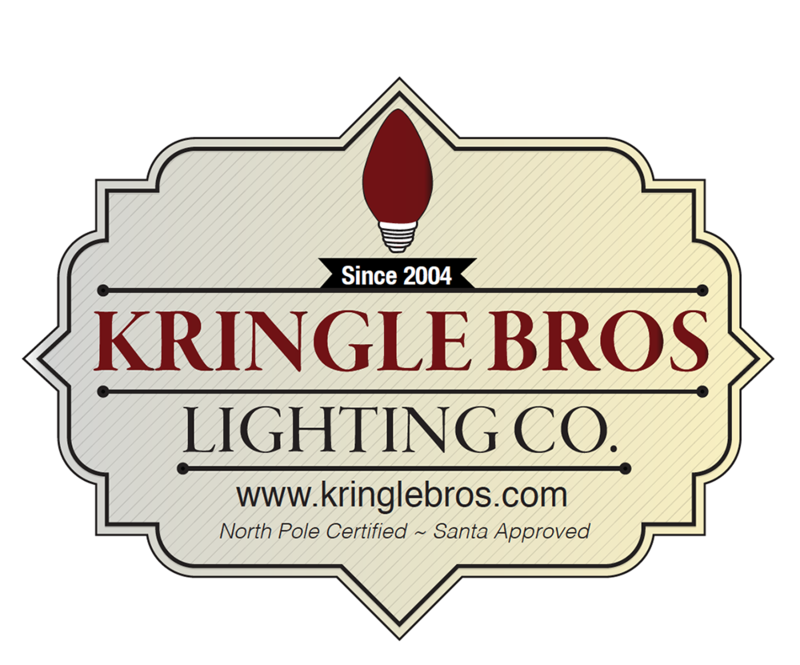 Kringle Brother- Kringle Brothers Lighting is based out of Pittsburgh, PA. 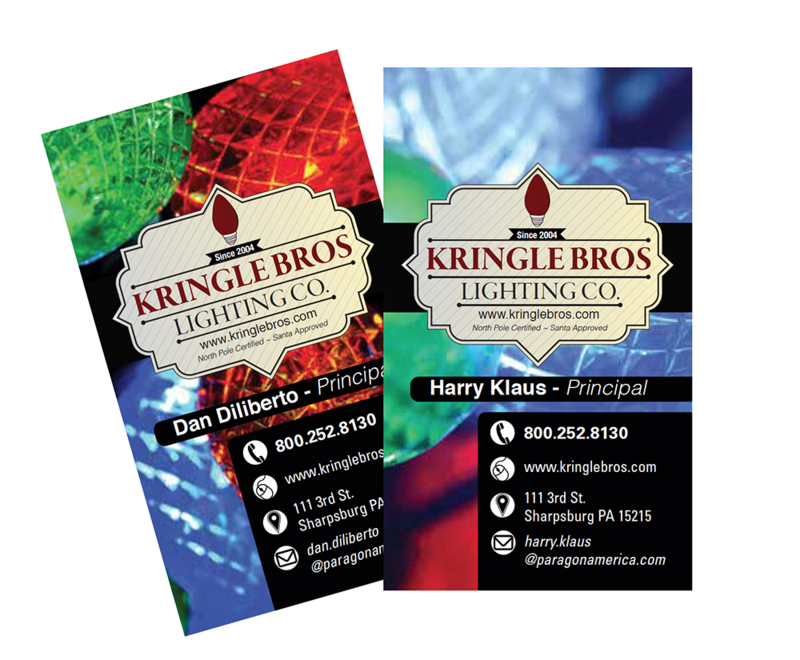 The company works on Christmas Decor and lighting. 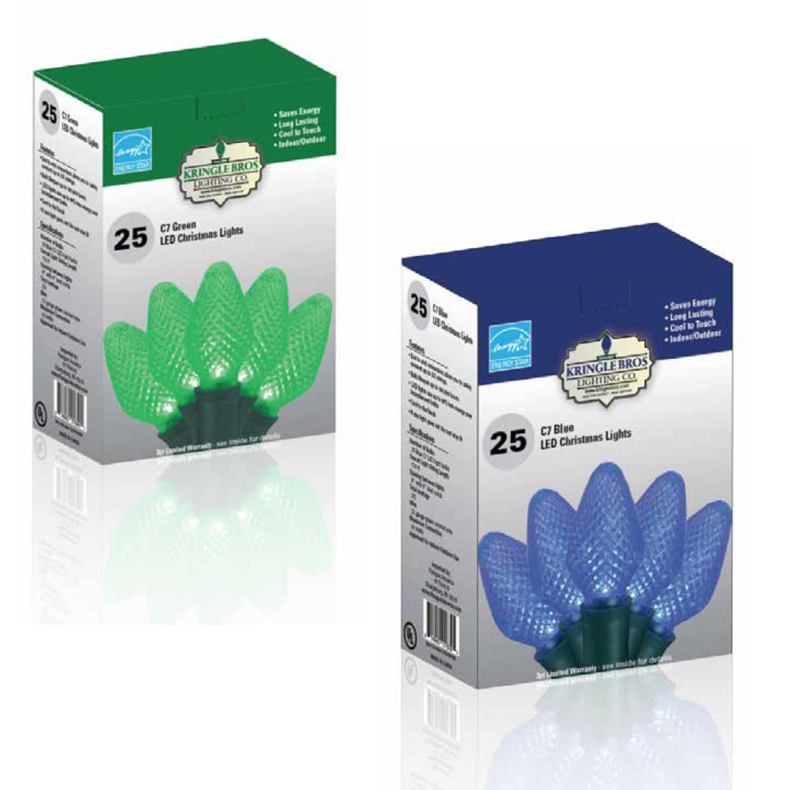 For this corporation I am in charge of product design, branding and identity, advertising, marketing and package design.